Early in 2016, Gemma's Angels was proud to have been chosen to receive a Dauphin County Gaming Grant in the amount of $20,000 in order to procure a vehicle to deliver our fresh produce to our client sites. Previously, we used borrowed private vehicles. We have purchased a used 2009 Champion shuttle bus on a Ford chassis from the Rohrer Bus Company. Rohrer has generously provided the vehicle at their wholesale cost, significantly reducing the price of the project. The vehicle has three seats in the rear compartment (it was used for wheelchair students) and a one for the driver. It was outfitted with interior pick-style shelving for storage of produce. We have a growing team of drivers and volunteers who are driving from site to site to deliver produce. Want to join them? 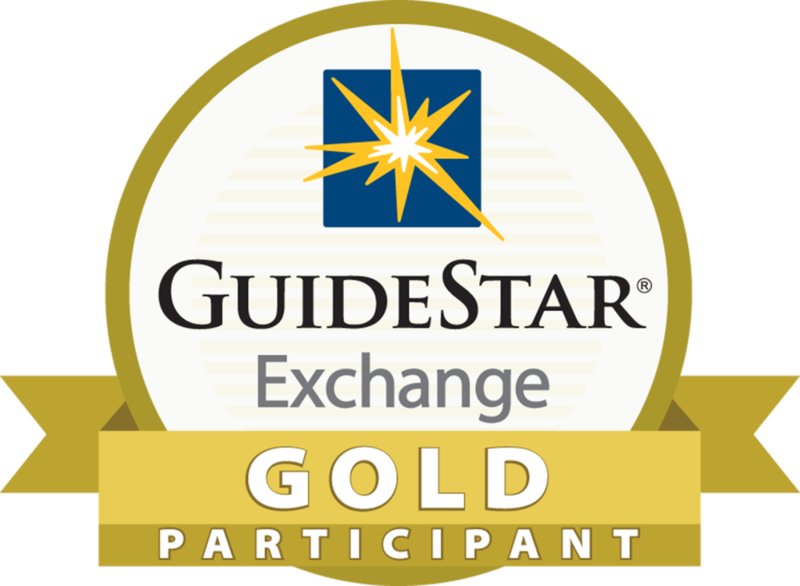 Click here to register as a volunteer. 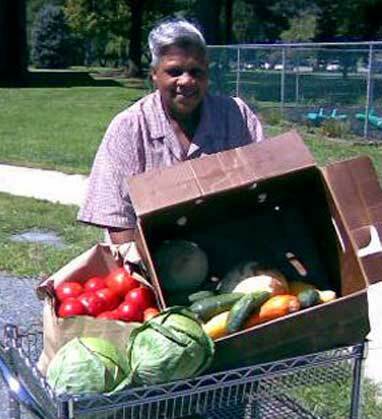 At each site, the staff or volunteers of the shelter or soup kitchen will come on board and "shop," choosing whatever produce they need or wish to use. At food banks, the clients will do the same. There will be no cost to these clients. Much as in days past when the grocer would make stops at homes, we will do the same for these clients. — Comment from a client at the Grantville Food Bank when she saw the abundance of free produce available to her and her family. 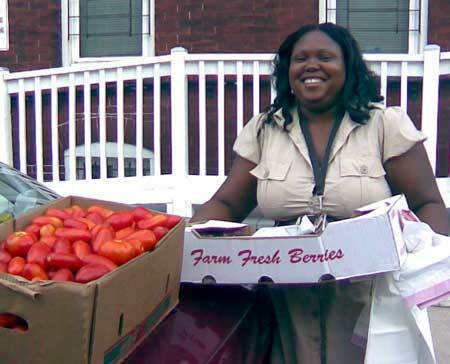 Gemma's Angels Mobile Farm Market program has been the mainstay of our mission since our inception. It's important to note, however, that we do not replace programs offered by the Central PA Food Bank--we only supplement the good work that they do. But through our partnerships, we are able to provide more nutritious food to the working poor, the poor and the homeless across Dauphin and Lebanon Counties, contributing to health and wellness. 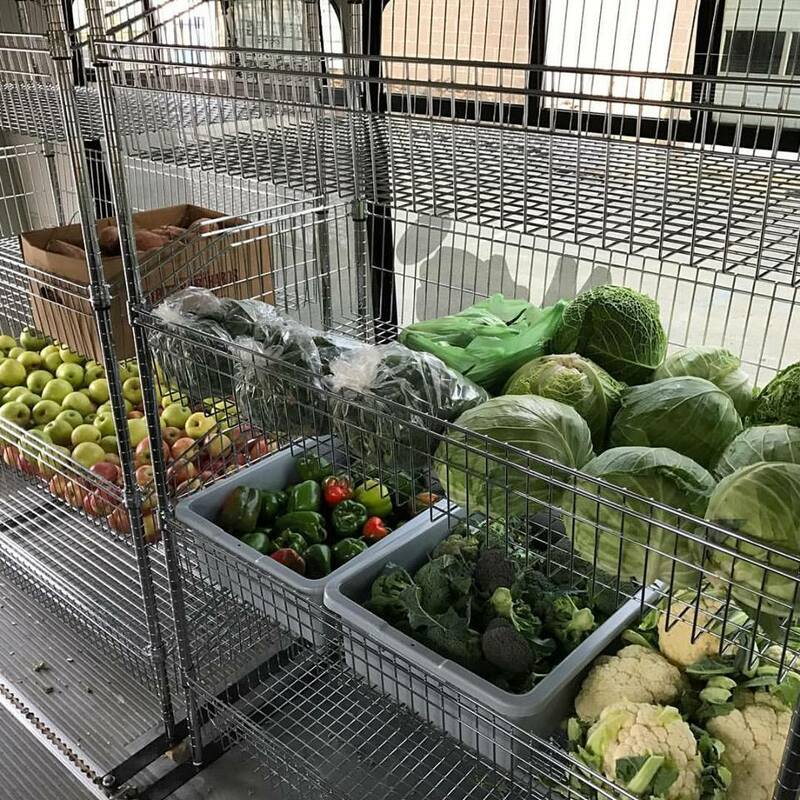 Produce is offered to organizations that have the structure and capacity to efficiently prepare, serve and/or distribute the produce on a timely basis to the individuals and families they serve. Our fresh produce is sourced from local farmers or from local auctions. The Donate-a-Tomato Program, which receives donations from local home gardeners, is also growing. We are seeking out not only gardeners wishing to donate but volunteers looking to pickup and distribute produce as well. If you are interested in doing so, see our volunteer page and our Donate-a-Tomato program. If your agency or facility is not listed, please contact us to be added to our distribution channel.